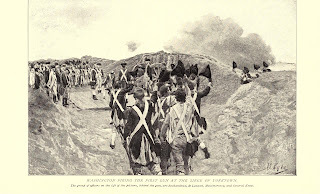 On this day, Lord Cornwallis surrendered his post at Yorktown to General George Washington and the Comte de Rochambeau. 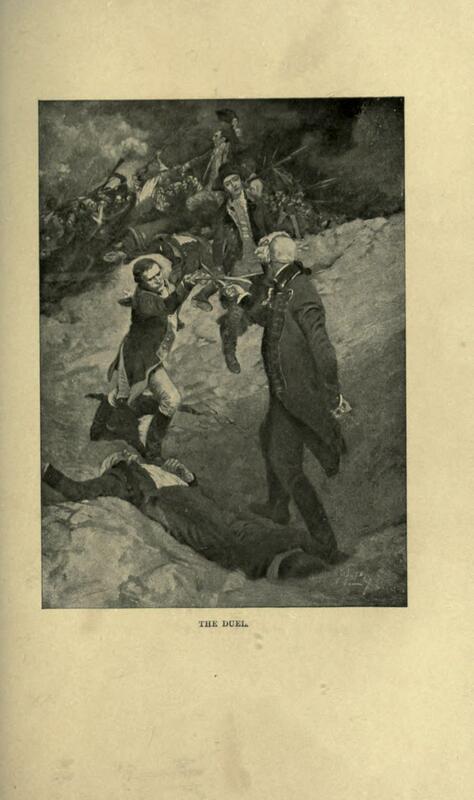 These illustrations are Howard Pyle's imagining of the events on this climactic battle of the American Revolution. 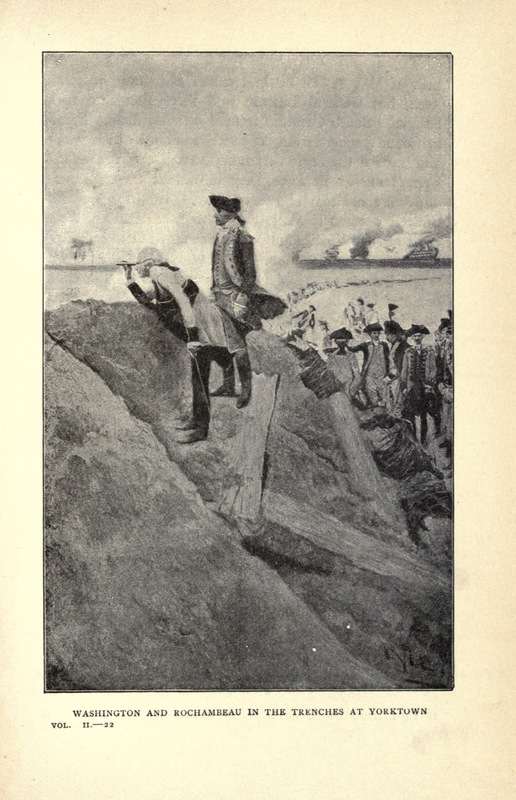 The first illustration shows George Washington firing the first cannon against the fortifications of Yorktown. American and French artillerymen continued to bombard the British in Yorktown. In the second illustration, Washington and his ally Rochambeau inspect Yorktown and plan their next move. That next move would be an infantry assault against two small fortifications known as redoubts. The attack was well-planned and succeeded in capturing these two posts in less than thirty minutes. During these attacks, there was fierce hand-to-hand combat. Unlike many battles of the 18th Century, officers could cross swords with each other. On October 19, Cornwallis surrendered to the combined French-American force. 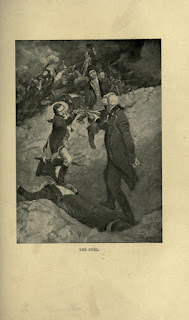 This would be the last major action in the American Revolution.